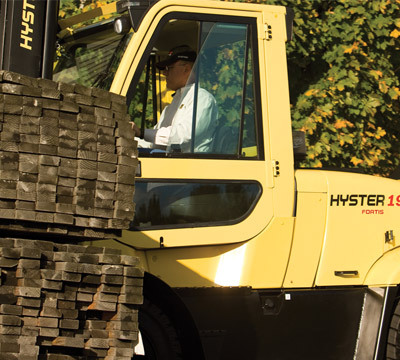 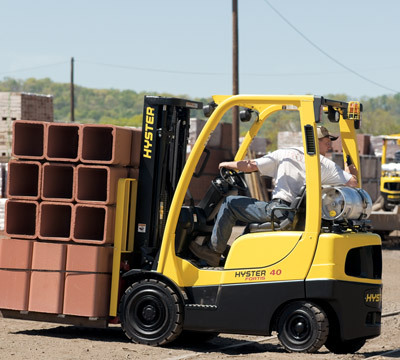 Hyster® LPG and Diesel forklift trucks have a world class reputation for strength and durability in the toughest of industry applications. 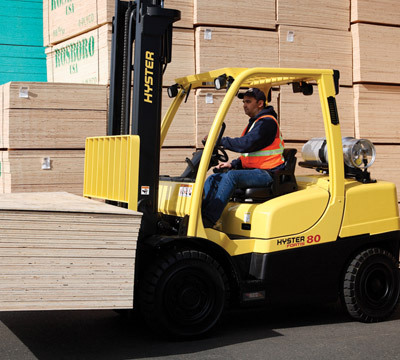 The class leading Fortis® forklift diesel truck range incorporates efficient LPG and Diesel engines combined with a unique Hyster® Duramatch transmission that helps improve operator productivity and reduces life time costs. 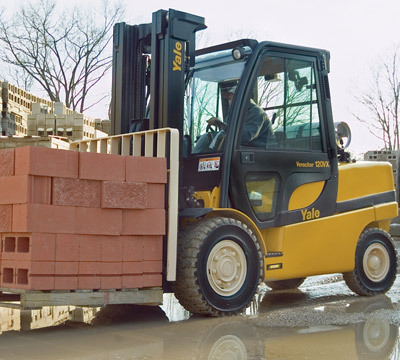 Yale® ICE Pneumatic Tire forklift trucks with impressive ergonomics and high productivity. 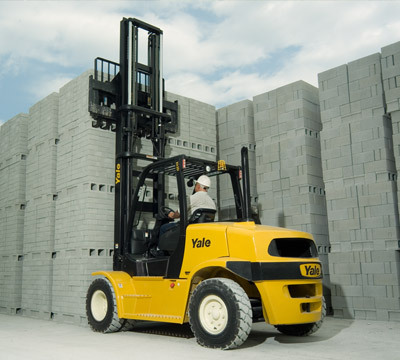 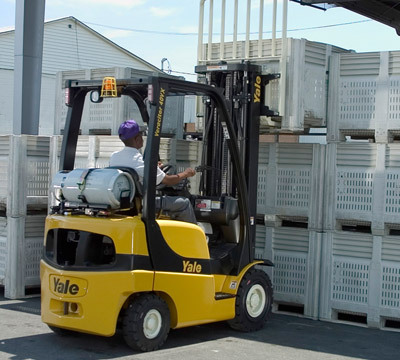 The Yale® range of Diesel and LPG internal combustion pneumatic tire forklift trucks has been designed for maximum productivity and economic fuel consumption to meet specific customer needs.